As one of the oldest methods of blasting, sandblasting is a highly abrasive effective treatment for metals. With an array of various different materials, these materials are generally loaded by a vacuum pulling system or it can also be manually loaded to pull grit from its large storage tank and blast the substrate. 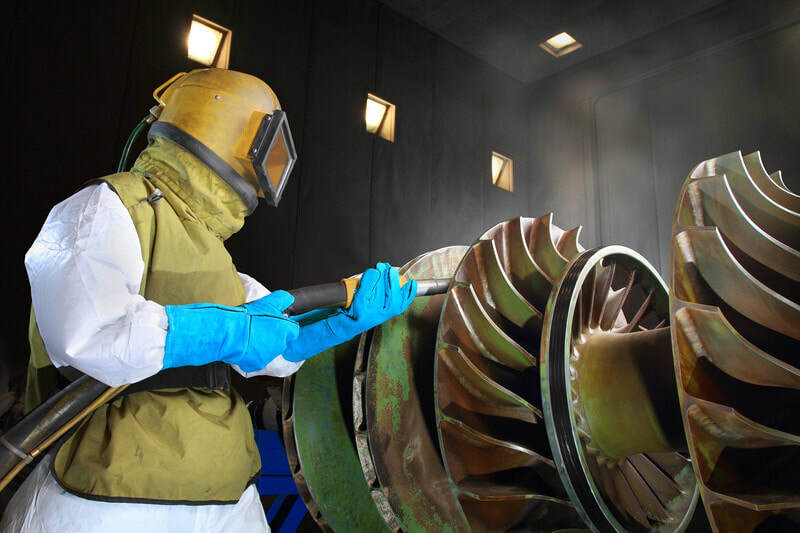 Services that use this technique for industrial purpose are successful in the fact that it boosts more productivity in air and pressure, which are highly vital for industrial use in cleaning and refining metals. ​The importance of using a sandblasting service in an industrial atmosphere is widely known to enhance the cosmetics of fabrication or the process of fabrication. 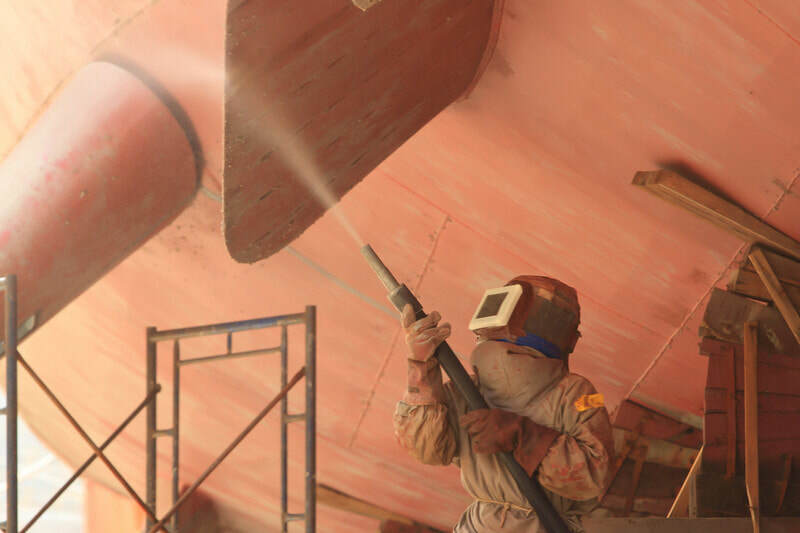 Sandblasting also known as aggressive grit blasting, provides surface treatment. This type of blasting is widely used for many industrial purposes where the need is for a number of diverse reasons. Sandblasting is applied by the production of abrasive media that is blasted through a nozzle at an accelerated speed through compressed air. The media abrasives can come in an assortment of different media for use as well, like sand, steel grit, steel shot and silicon carbide. 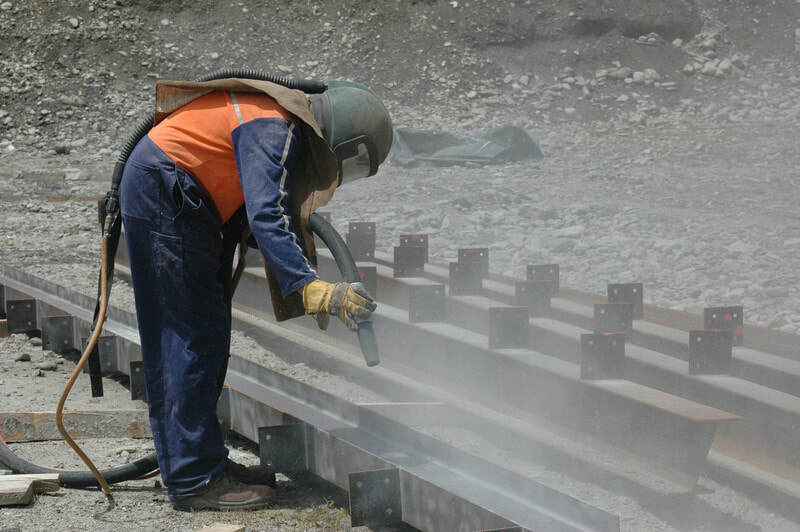 ​Sandblasting can be beneficial in a variety of ways in the industrial industry, but using it for the right purposes is a must as sandblasting can improve structures in many different ways. Industrial sandblasting acts a way of putting the finishing touches on many industrial fabrication jobs. As the fabrication process leaves a host of different cosmetic flaws or cosmetic issues. The technique of sandblasting can be applied to complete and smooth out the structure. When having fabrication done, often times it leaves an uneven surface and maybe even some rough patch work, but sandblasting is advantageous because it cleans, smooths, refines and restores the raw materials that are used in fabrication. ​Sandblasting will ultimately make sure that paint or other coatings will stick to raw materials like different metals. Sandblasting is a must at the end of any fabrication process. Sandblasting is key when it comes to correcting fabrication work. 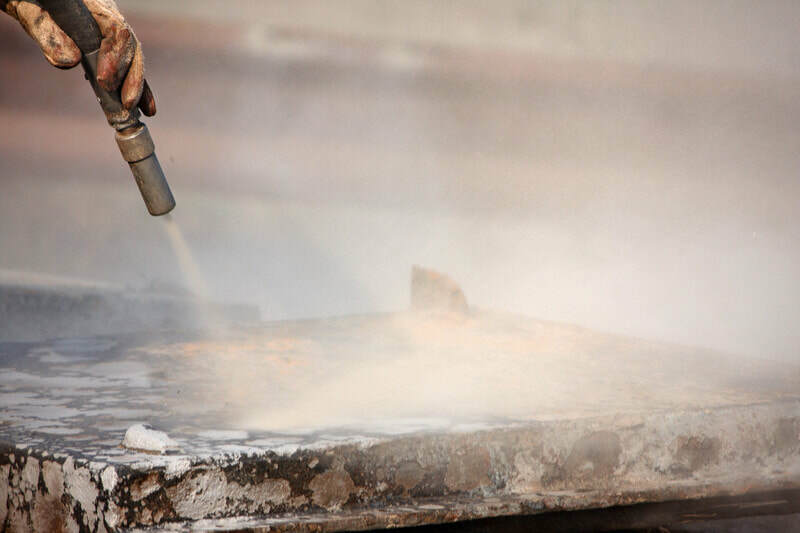 Our sandblasting services will touch up on any existing structure or we can polish any new project with our sandblasting and, smooth out any rough kinks in any surface. We'll also do texturing if that's desired to any surface because sometime a smooth is just too simple or risky. Also for safety reasons you may need a textured surface applied and we can do that for you. We also have innovative ways of removing rust that may have formed during and or after the fabrication process. The removal of rust will ensure the integrity of your fabrication project. ​We can even treat discolorations on the metal as they will appear in the process as well, from different types of exposures. ​Let Sandblasting OKC handle your job!